“The ‘quarter life crisis’ describes a period in your 20s or early 30s of anxiety and dissatisfaction about where your life is at and where it’s going,” she explains. This can come about through a vast array of factors including dissatisfying work, relationship concerns or questions about the meaning of life. Apparently career networking site LinkedIn found that that 75% of 25-33-year olds report having a quarter life crisis. Is this a modern thing? Rachel’s right. But there does seem to be something particular about this generation’s expectations of life. Also, getting married and (if we're fortunate enough) buying a house are life markers that are happening a lot later than in previous generations. It can feel like a bumpy transition into adulthood. And then there’s that little black box in your pocket which connects you to the rest of the world. Rachel’s right to hesitate. When you spend your time looking at a highlights reel of everyone else’s life, a quarter life crisis is almost inevitable. What does it actually feel like to have a quarter life crisis? So we got personal. But Rachel’s honesty about her experience is refreshing. And when you feel like that, you do everything to change your circumstances, right? And when we start analysing our discontentment with life, it can come with guilt. After all, we probably don’t have it half as bad as our brothers and sisters in other parts of the world. How does Jesus change the way we should walk through a quarter life crisis? Christians are secure, not needing to climb up the slippery slope of social expectations when God’s expectations of us have been met in Jesus. He’s become our Father – and our Father is in control of every situation and circumstance. Rachel speaks about how her relationship with God led to a thriving prayer life in the midst of her situation. Of course, there are still times she gets ‘quarter life crisis feelings’. One time was recently at New Year’s when she panicked about what she’d be doing in a decade’s time. 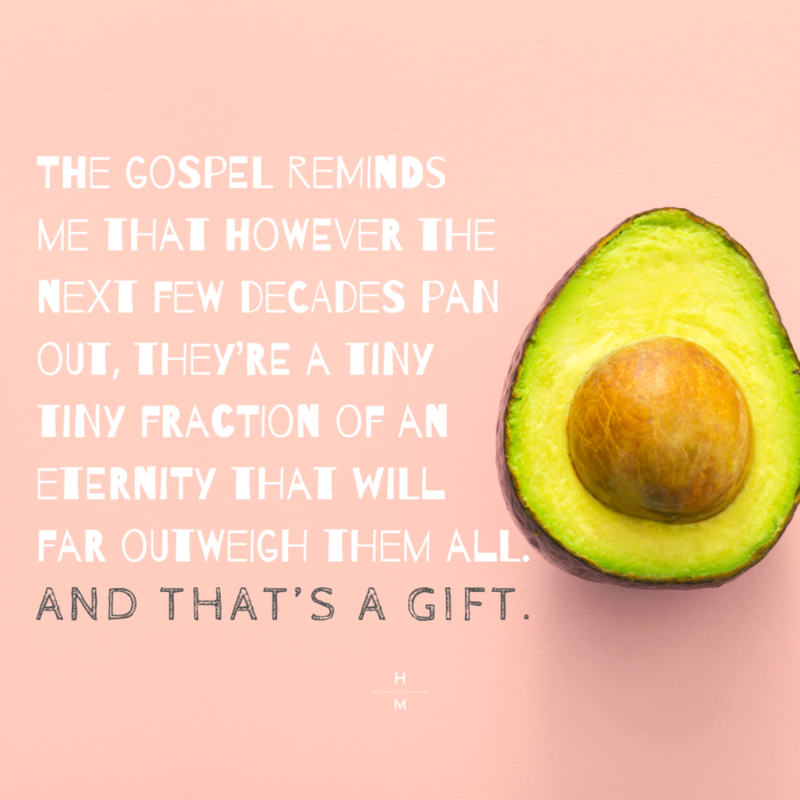 But the truth of the gospel helped her put things in right perspective. What support can churches offer? But what does that sense of ‘home’ actually look like on the ground? And as someone who is ‘married to no one, has zero kids and frequently questions where her life is going,’ Rachel mentions one further way churches can help their quarter-life-crisis-sufferers. Yes, it would. And while this would be a good place to close the interview, we had one more question for Rachel. If you could give your twenty-year-old self one piece of advice, what would it be?